Just hours after news broke that Soundgarden singer Chris Cornell had passed, an official cause of death has been revealed. 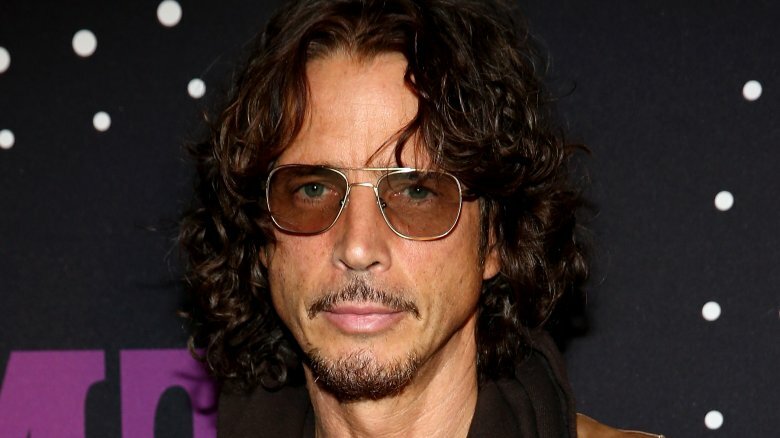 "The Medical Examiner has completed the autopsy on 52-year-old Chris Cornell, the Soundgarden musician who died last night in Detroit," a statement from the Wayne County medical examiner's office read. "The cause of death has been determined as suicide by hanging. A full autopsy report has not yet been completed. There is no additional information at this time." According to Us Weekly, a family friend had found Cornell on the bathroom floor of his MGM Grand hotel room. ABC News reports that two Detroit papers claimed that Cornell was found with "a band around his neck," though Detroit Police spokesman Michael Woody could not confirm that information. As Nicki Swift previously reported, Cornell died on the night of May 17, 2017. Cornell had performed earlier that evening with his band at Detroit's Fox Theater. The show's final song of the night was reportedly a cover of Led Zeppelin's "In My Time of Dying." The opening lines of the song read, "In my time of dying, I want nobody to mourn / All I want for you to do is take my body home."